Motivated Sellers! They will entertain all offers! 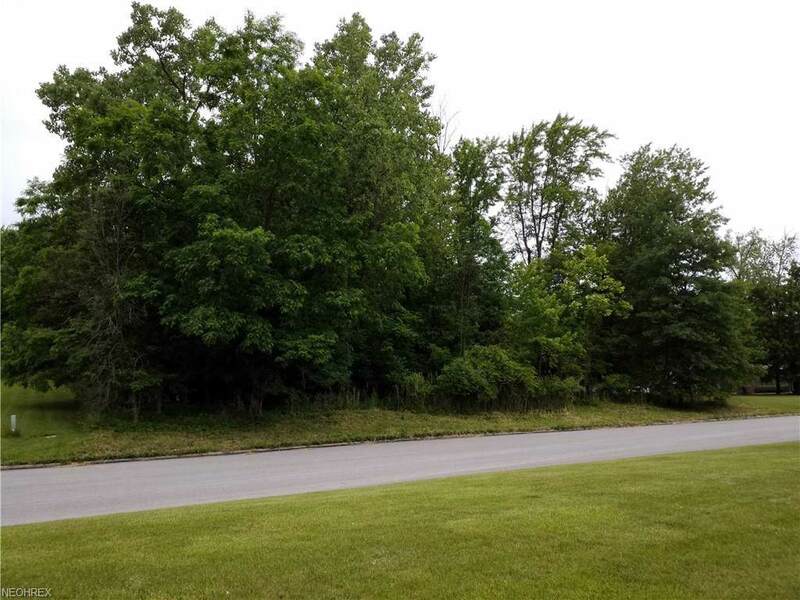 This Industrial/Commercial land, situated on 1.5 acres is available in the most thought after Industrial Pkwy in Willoughby. 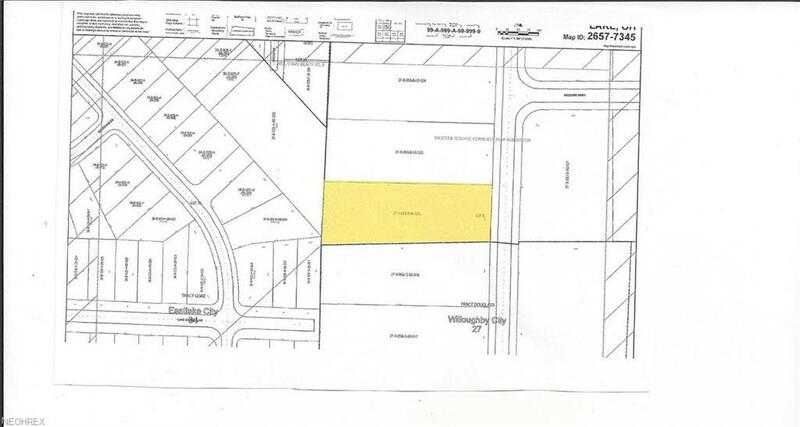 Set in a perfect location for you to build your office/commercial/industrial building. 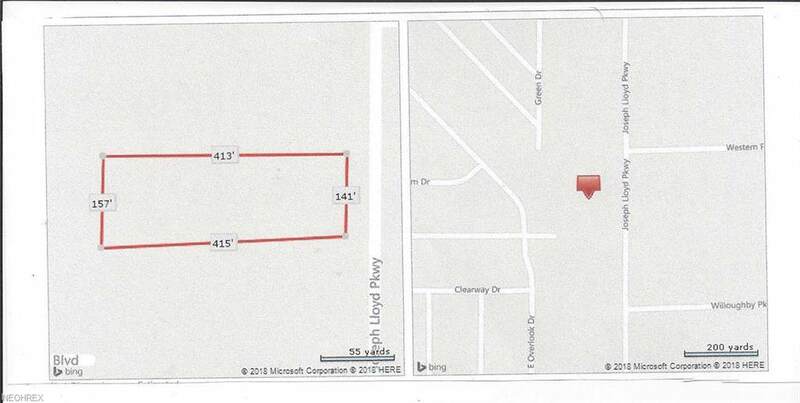 Located minutes from Lost Nation Airport & situated near Lake County E Check, Napa Auto Care & next to Deepwood Center.